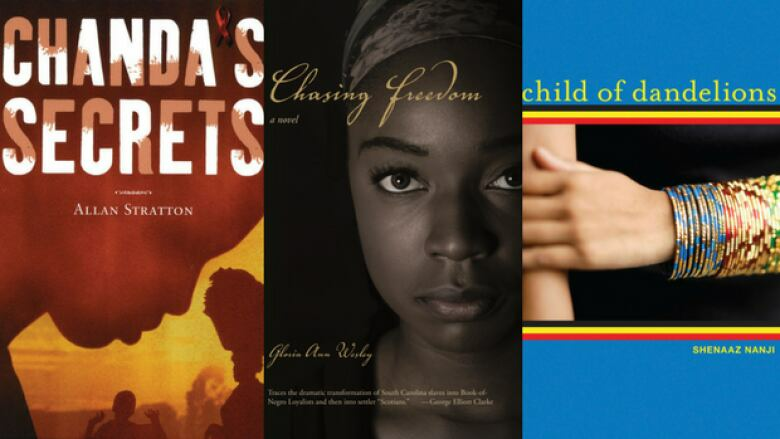 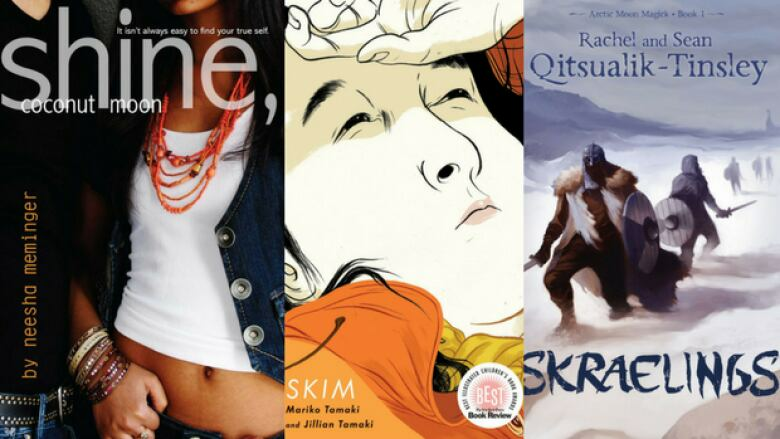 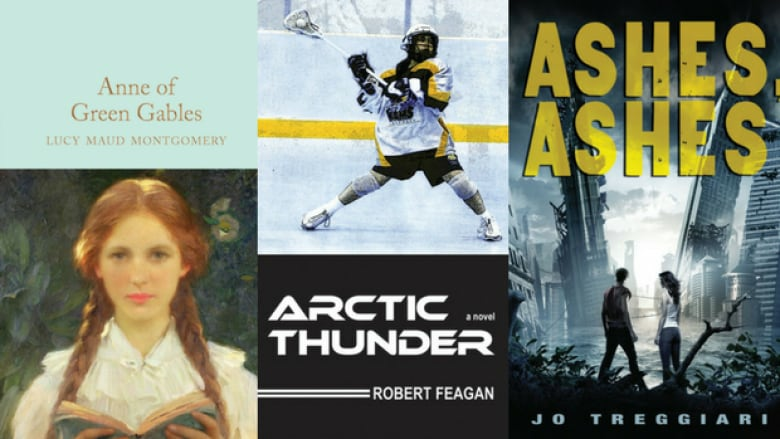 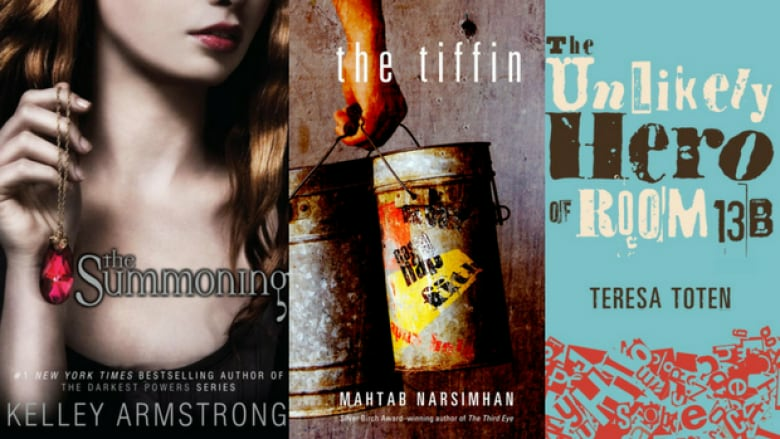 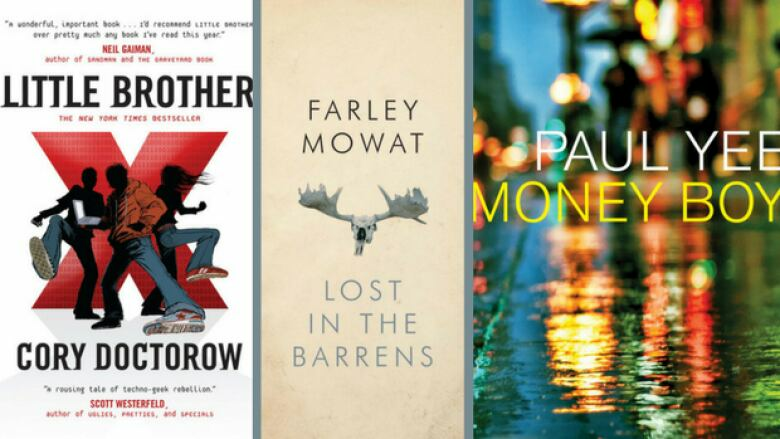 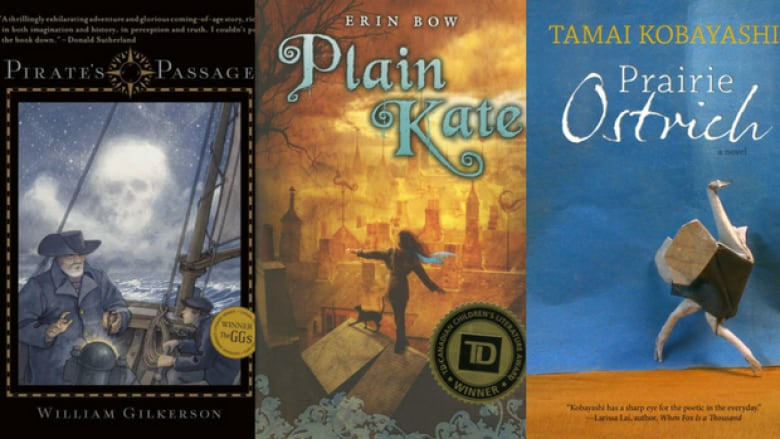 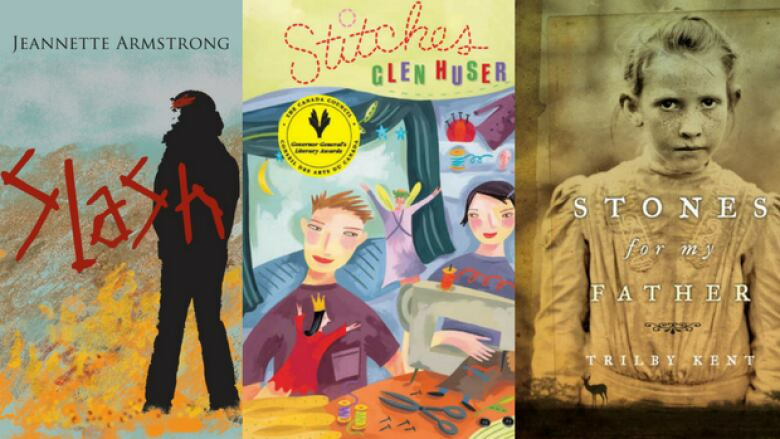 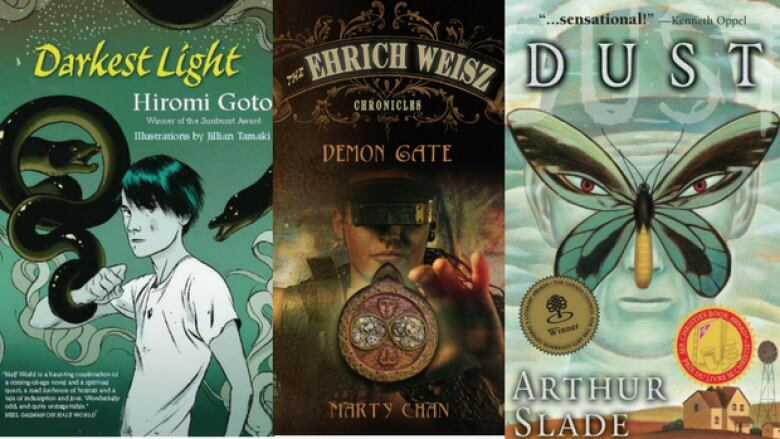 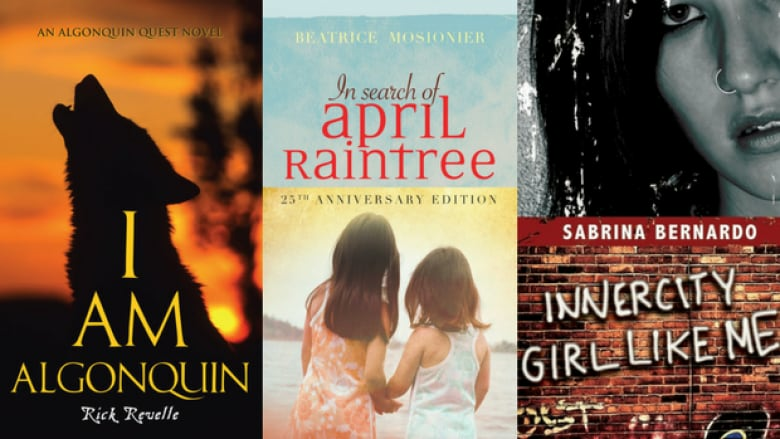 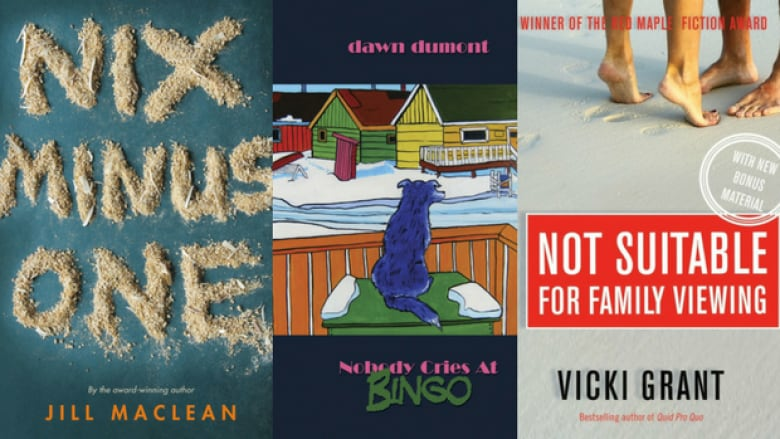 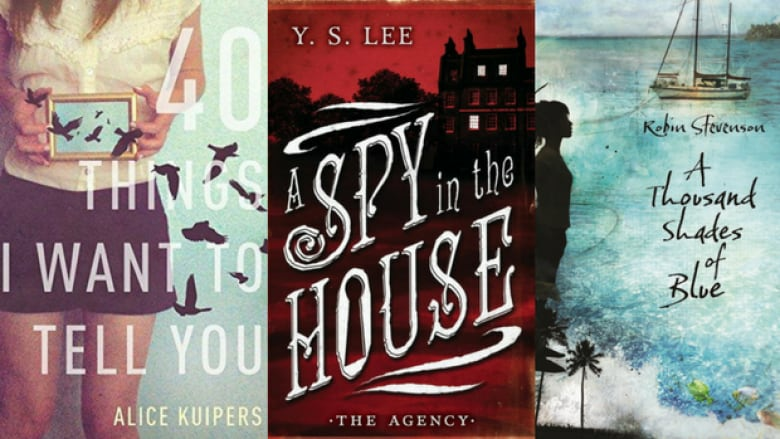 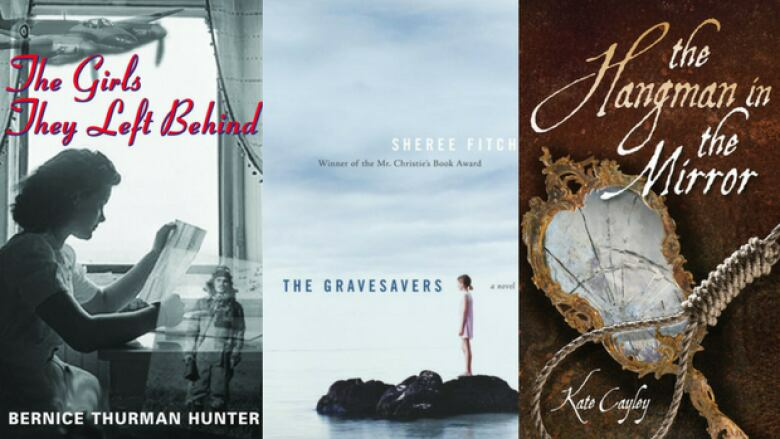 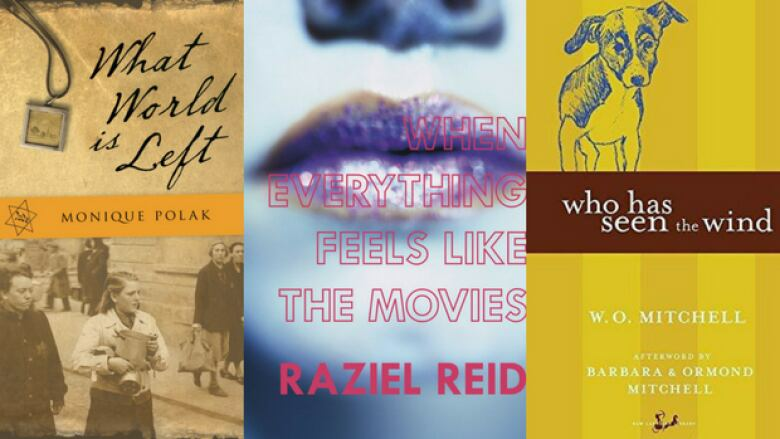 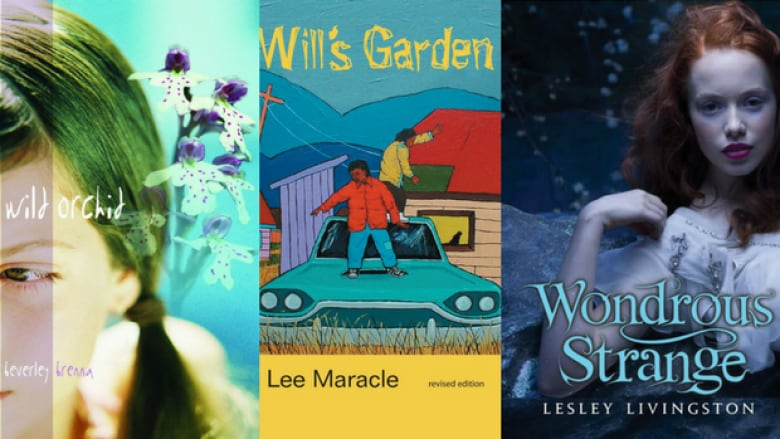 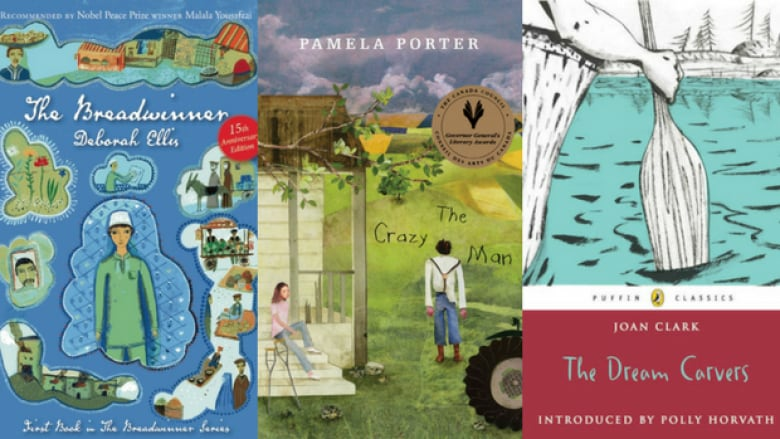 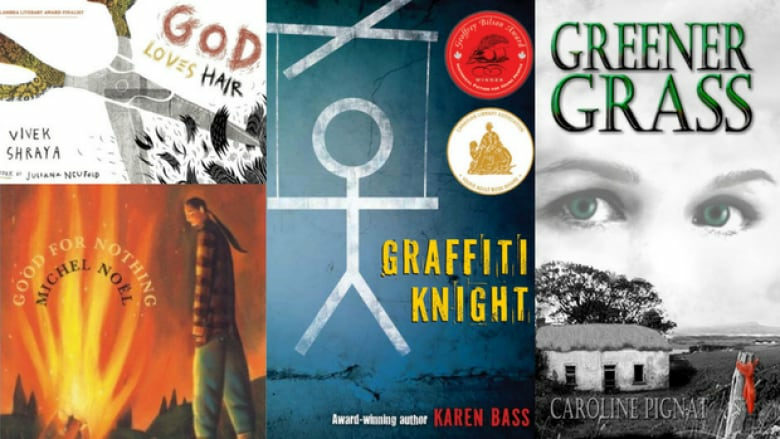 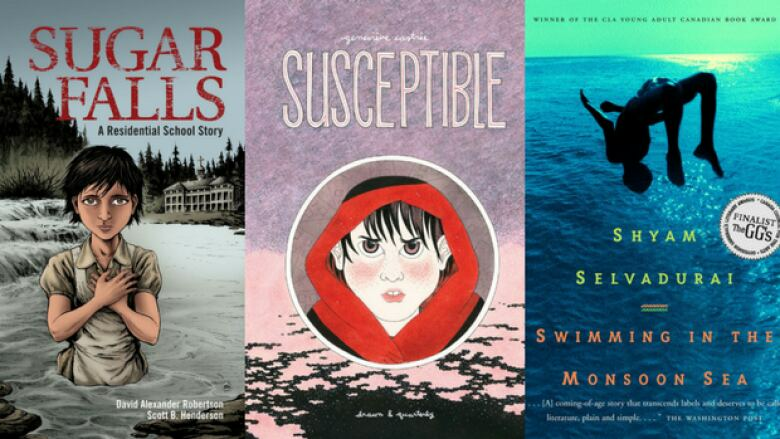 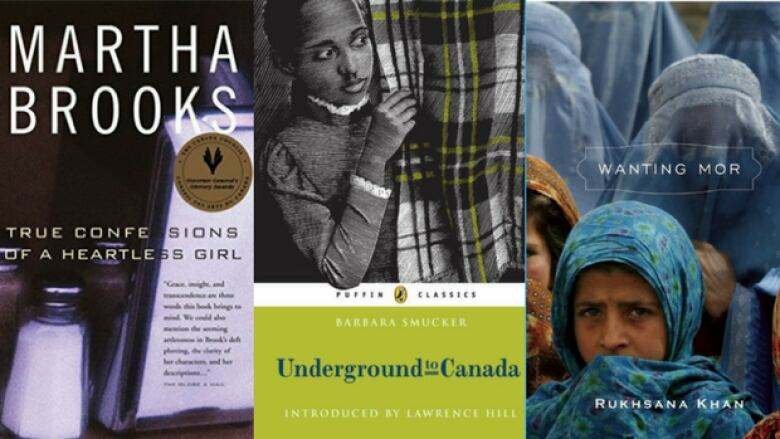 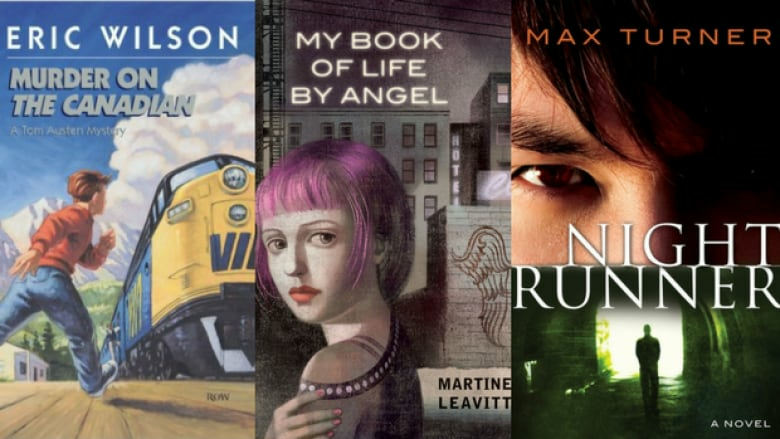 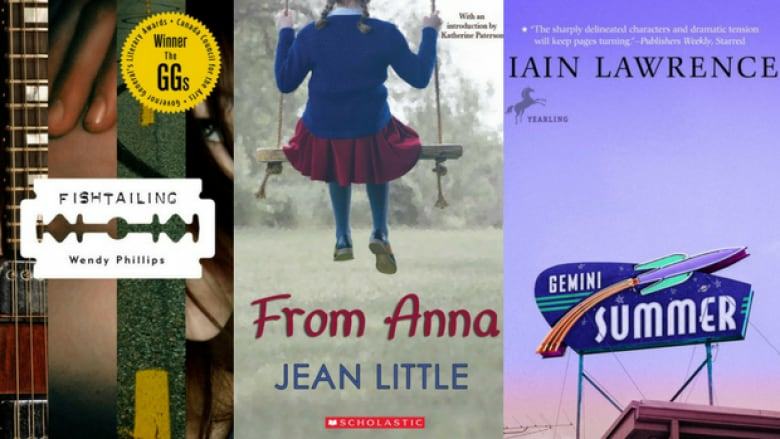 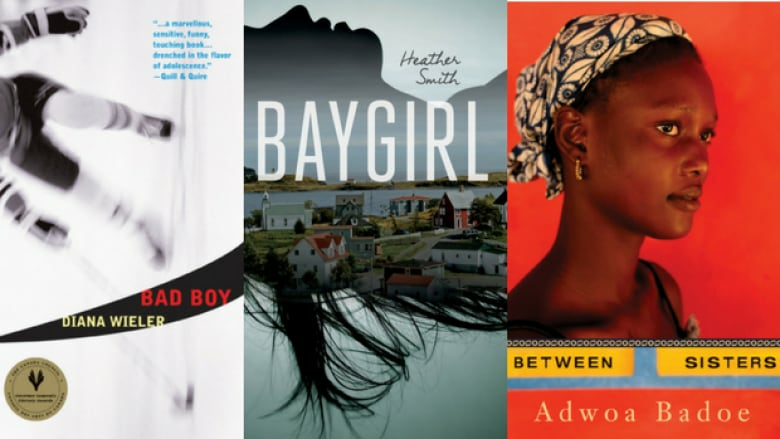 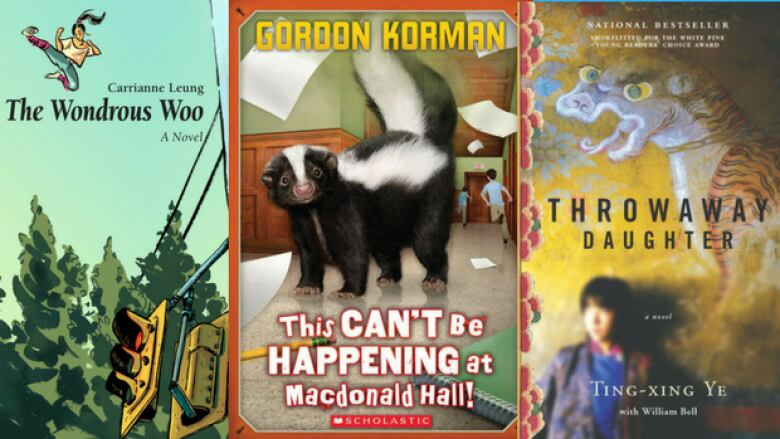 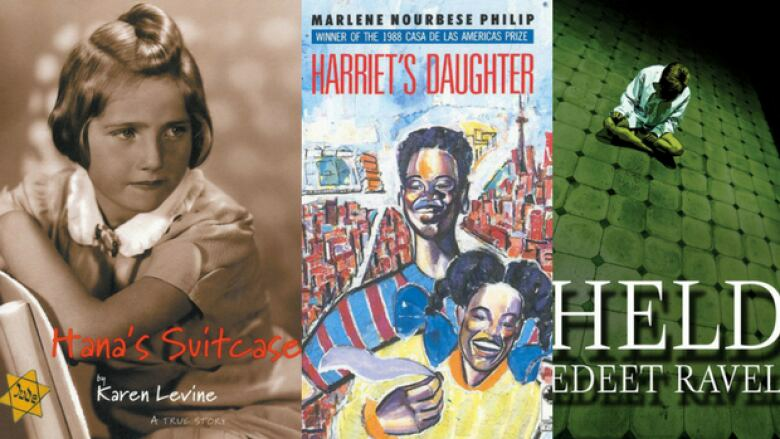 Here are 100 young adult books that will make you proud to be Canadian. 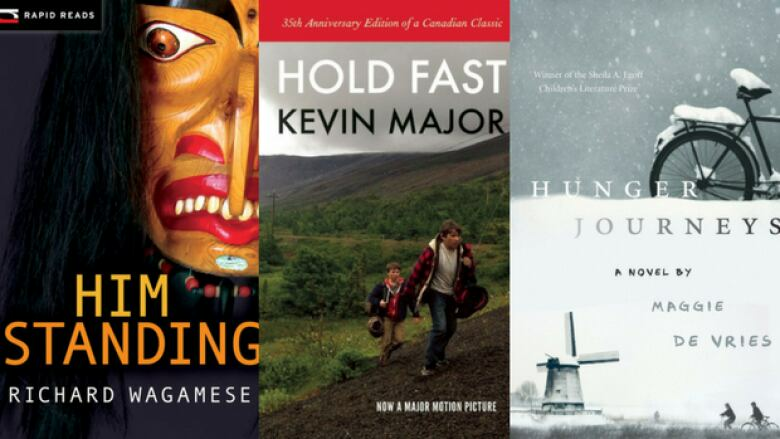 Canada has a wealth of writers telling today's tales, revisiting our past and imagining our future. 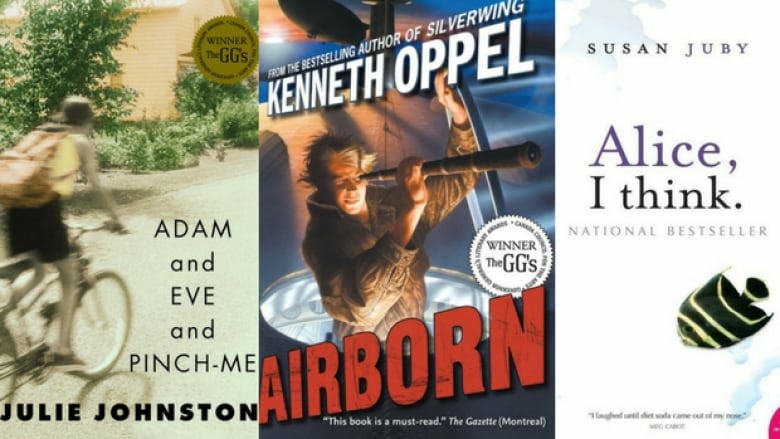 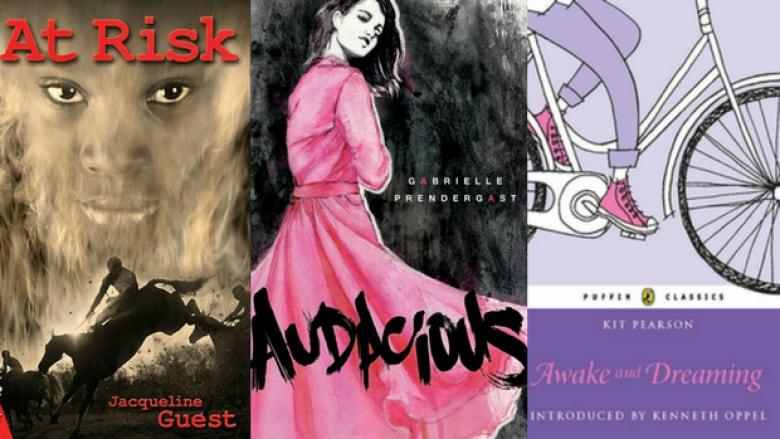 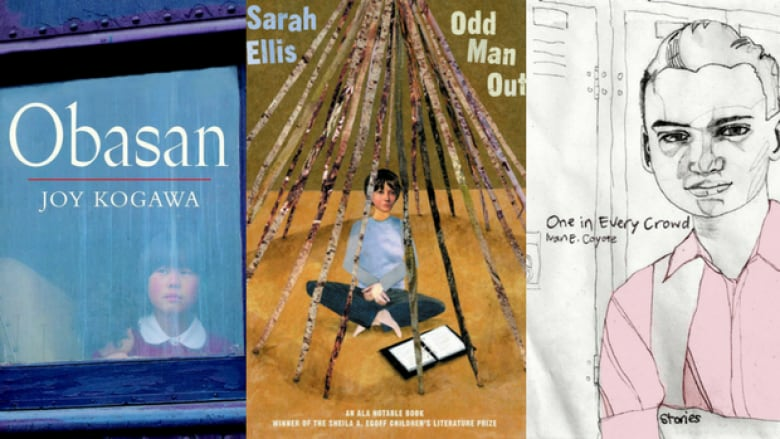 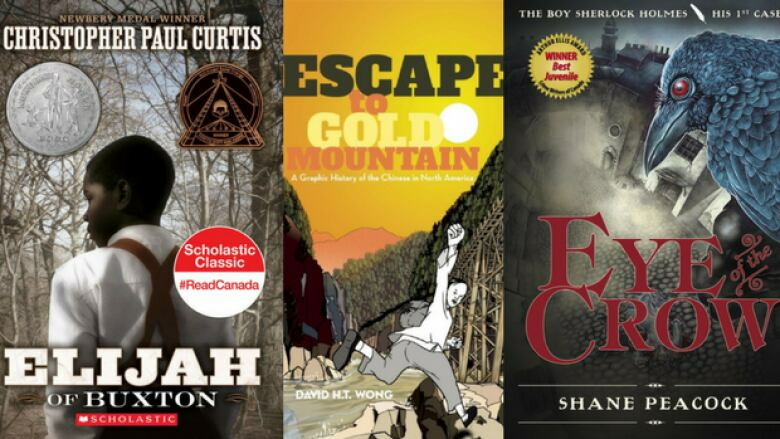 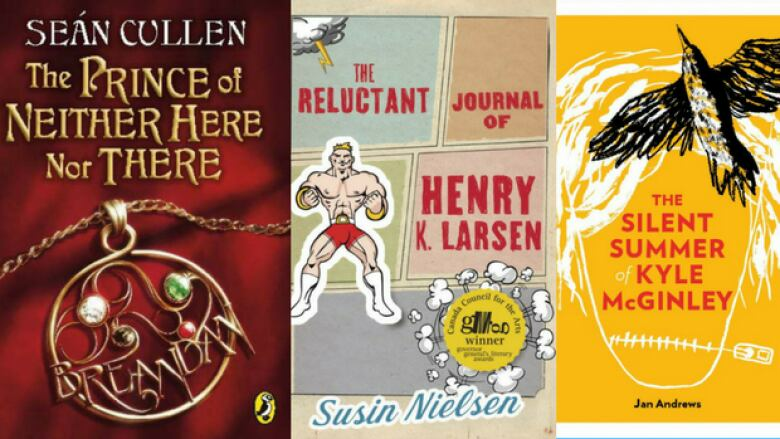 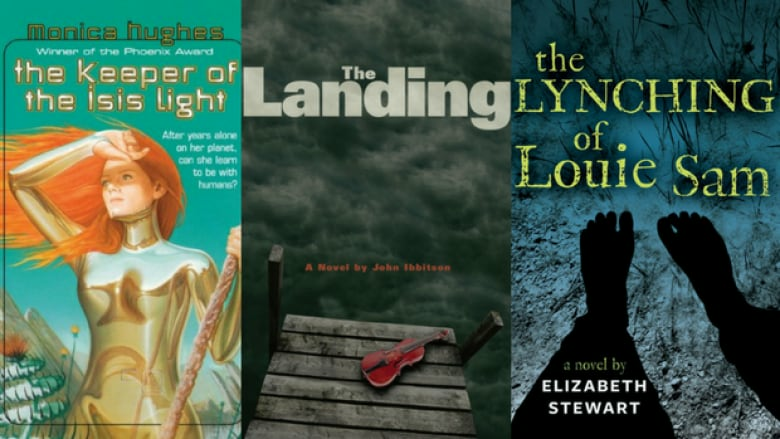 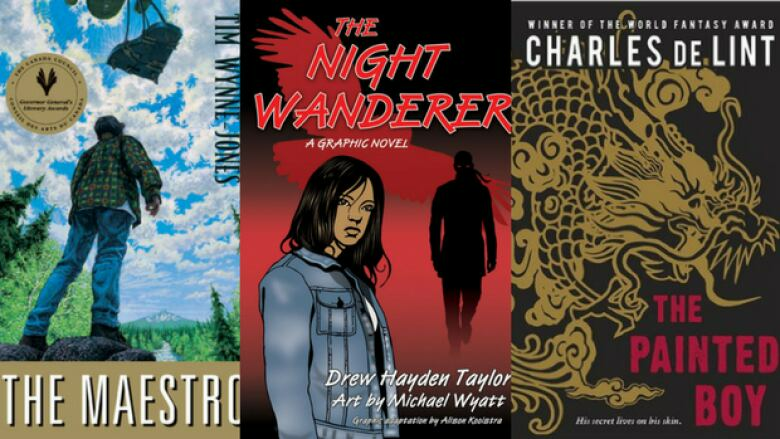 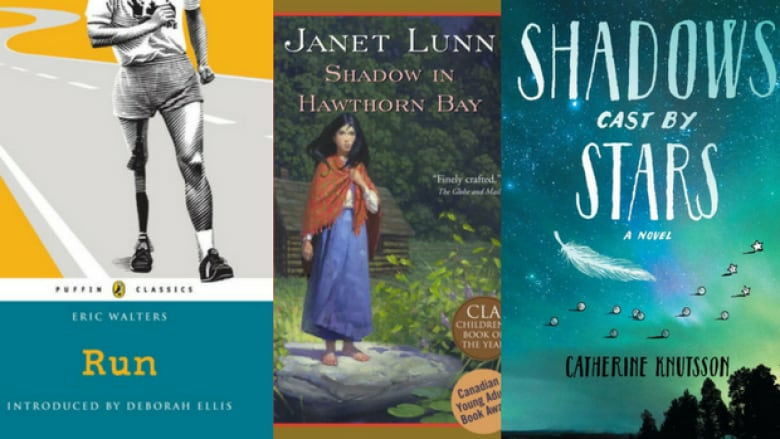 Literary or mystery, comic or graphic, historical or out of this world, here are 100 young adult books that will make you proud to be Canadian.